Messiah Lutheran Church is part of the Evangelical Lutheran Church in America, or the ELCA. We believe that God presents himself to us as the Trinity which means that God is the Father, God is the Son, and God is the Holy Spirit. We proclaim Jesus Christ as Lord and Savior. In our preaching and teaching we trust the good news of Jesus as the power of God in love for the salvation of all who believe. This means that there is nothing we can do to earn God’s love, forgiveness, or salvation, but that God gave us this gift through Jesus’ death and resurrection on the cross. ELCA teaching or theology (study of God) helps us proclaim our faith and minister to the people. It does not have an answer for all questions, not even all religious questions. The study of God's word prepares members to be witnesses in speech and in action of God’s rich mercy in Jesus Christ. 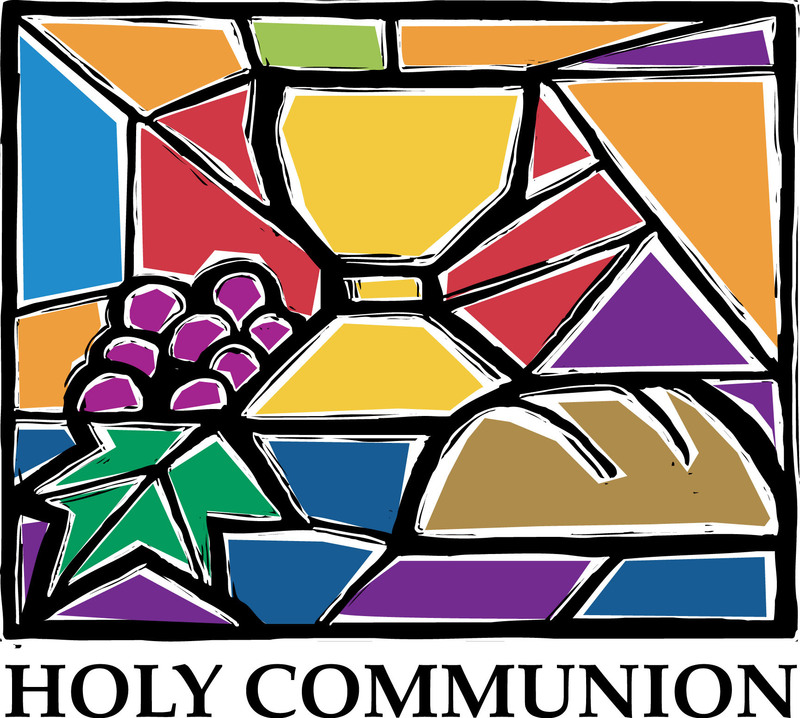 Here at Messiah, we celebrate Holy Communion every Sunday morning at our worship service. Messiah, and the ELCA, practices an open invitation for Holy Communion. This means that anyone who is baptized and believes that Jesus is present in the wine or juice and the bread is welcome at our communion table. In other words, if you are baptized and believe the words “given and shed for you” which are spoken over the wine, juice, and bread, you are invited and welcome to come to God's table. You do not have to be a part of the ELCA. You do not have to be Lutheran. You do not need to be a member of Messiah. You are welcome and invited! If you prefer not to take communion, or if a child has not yet started taking communion, you are invited to come forward for a blessing. All are welcome at our table!